Learn how to cultivate kindness for yourself and others with this book-and-CD program. 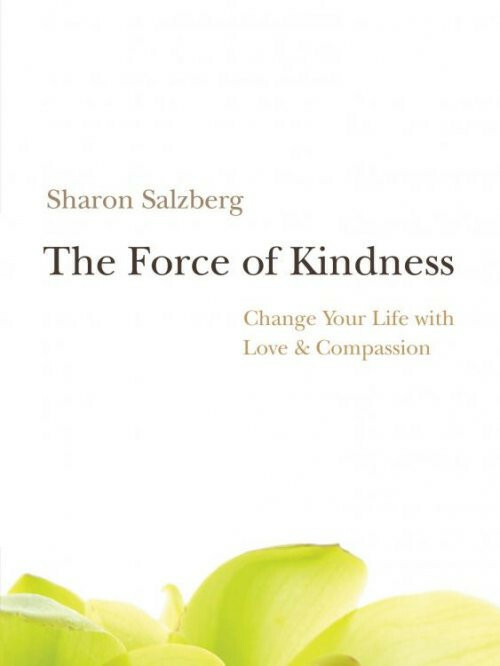 When we fan even the smallest ember of kindness, according to Sharon Salzberg, we begin to overcome our own fears, doubts, and personal attachments—and tap an endless source of gentle strength that is always available to us. With her graceful writing and six guided meditations on CD, this beloved meditation master empowers readers to enhance The Force of Kindness in their own spiritual practice.